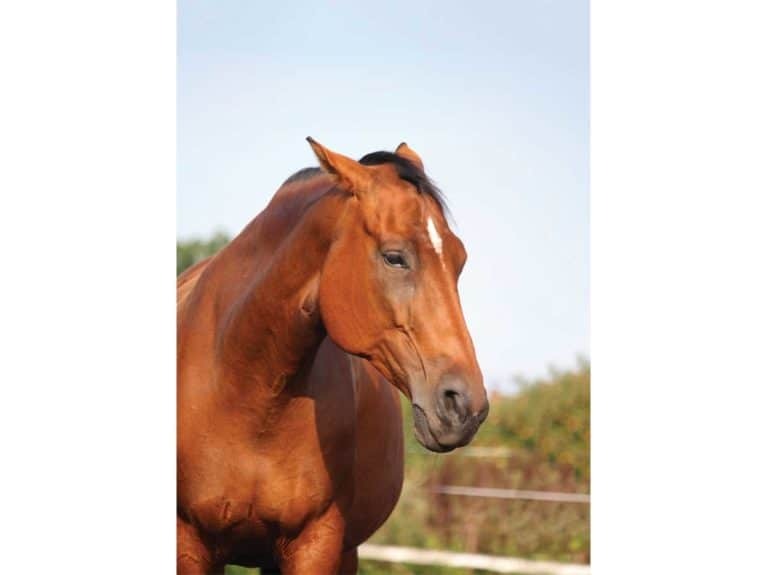 HomeExpert AdviceArticleIs your horse stressed? 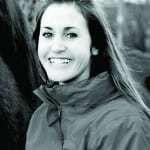 Anna is a qualified Equine Behaviour Consultant based in Cheshire, who has been around horses for most of her life, having started riding at the age of five. 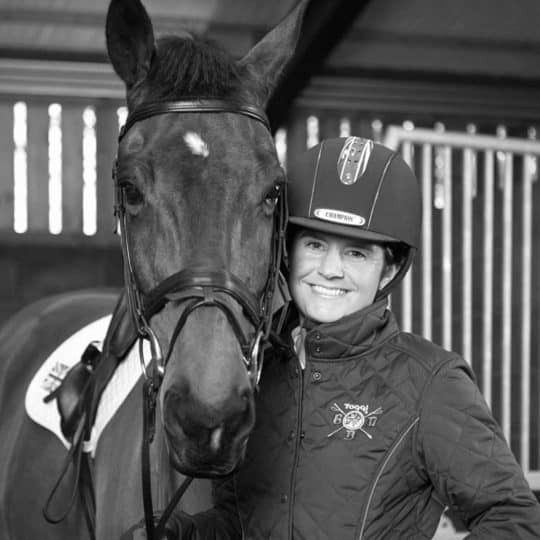 She is a regular contributor to Horse&Rider and is a member of our 'Ask the Expert' team. There’s no universally agreed definition of equine stress, but it can generally be defined as a real or implied threat that may have a psychological or physiological effect on your horse. When your horse is presented with a stressful situation or experience, his body shifts all its energy towards either fleeing from or fighting off the threat. Because he’s a prey species, his most likely response is flight. However, if that’s not possible for whatever reason, he may revert to the fight response. 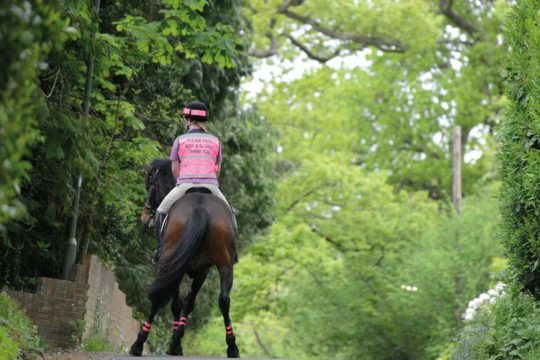 An increase in stress is likely to occur when your horse is faced with a perceived threat, or when he’s unable to predict or control the situation or environment he’s in. 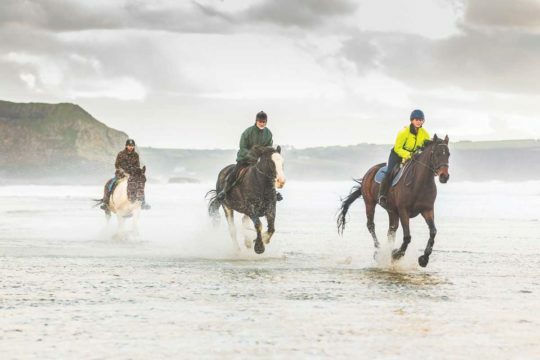 Thanks to recent advances in equine science, there are now many reported indicators of stress in horses that can be used to help you recognise when there may be a cause for concern. Each of these methods have their own merits but are not normally used in isolation as the results could be misleading. Instead, researchers typically use a combination of the methods alongside the use of behavioural indicators to enable a more reliable way of measuring and monitoring stress. 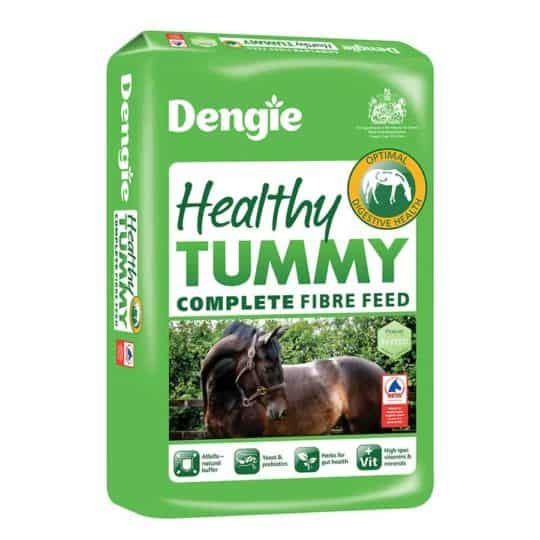 Some level of stress is necessary in equine life – for example, to encourage your horse to search for food when he becomes hungry or to seek or avoid certain situations, such as reproductive stress, which helps him find a suitable partner. However, when stress increases, problems may start to arise and welfare may be compromised. When this is the case it’s essential to identify the causes so you can take the necessary steps to reduce or eliminate the stressor. Does your horse have companions that he’s able to have visual and physical contact with at all times? Horses are social, group-living animals who create strong social bonds. Being socially isolated can be extremely stressful and may also affect the amount of sleep your horse is able to get due to him not feeling safe in his environment. It’s preferable to keep him within a stable group and to minimise the comings and goings of new arrivals, because each time there’s a change to the social group, his stress levels are likely to be affected. 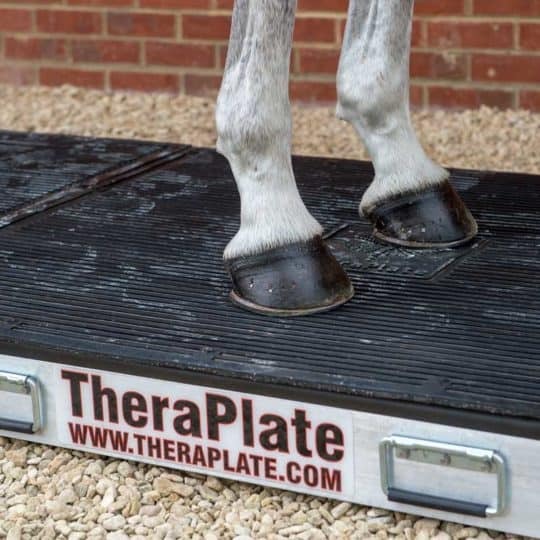 Could your horse be in pain? If he is, his body will be responding to this and his stress levels will increase. Chronic pain may be more difficult to detect, whereas a recent traumatic injury or illness is much more easily identified. 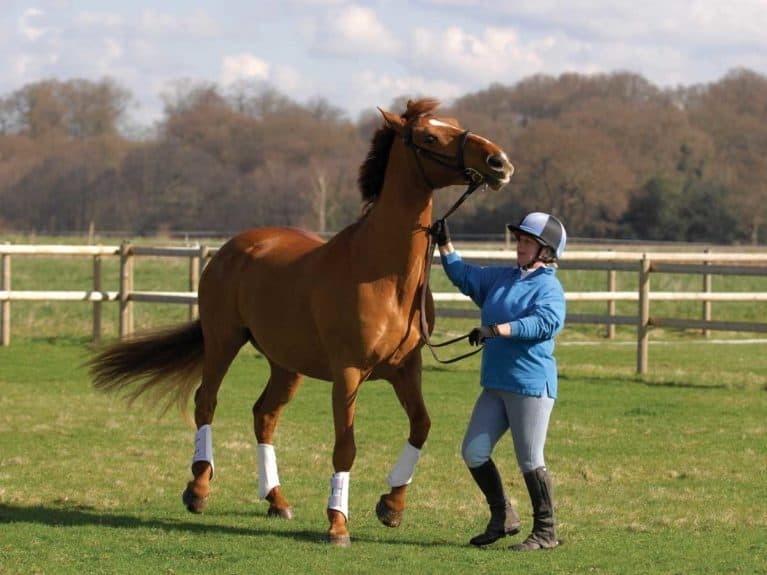 If you notice a change in your horse’s behaviour, your vet should be the first port of call. It’s also important to realise that it’s very unlikely they’ll be able to completely rule out pain, since a huge number of diagnostic tests and imaging would be required, and even then it’s possible for things to go undetected. While having vet, saddle, teeth and back checks are essential if you have any concerns about your horse’s comfort, even if all the practitioners give him a clean bill of health, pain should always remain a possible cause. As equine science develops we understand more about our horses and management practices must adapt to reflect this. 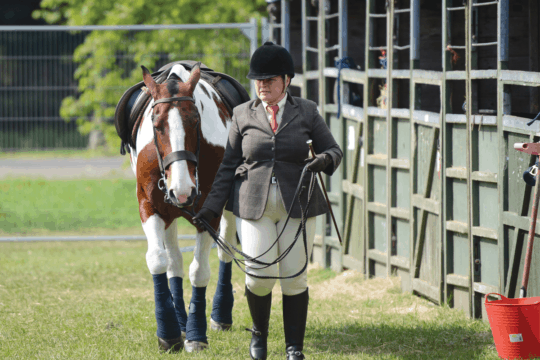 Being stabled for long periods of time, socially isolated and not having access to a high-fibre diet can have a detrimental effect on your horse’s health and welfare and, therefore, we should aim to avoid these things. Horses are intelligent and require physical and mental stimulation. By providing your horse with as much environmental enrichment as possible to keep him mentally stimulated and opportunities to move around, whether through careful design of fields or regular exercise, you’ll help reduce his stress levels. Bear in mind that changes in routine are likely to be very stressful for him, so aim to keep everything as settled as possible. Horses who are exposed to aversive experiences are more likely to suffer from increased stress levels. It’s important to understand that every time you interact with your horse you’re training him, whether or not you intend to. Your interactions with him should be positive and consistent to allow him to build a trusting relationship with you. A handler who switches between being friendly and shouting or punishing can be very frightening to a horse and the unpredictability of human behaviour can be extremely stressful. To gain a good relationship, work hard on being kind, consistent and mutually respectful. Respect isn’t achieved through being the leader or ensuring he knows who’s boss. Instead it’s a mutually beneficial relationship built on trust and understanding. This is common and manifests itself through behaviours such as rearing, bucking or bolting. 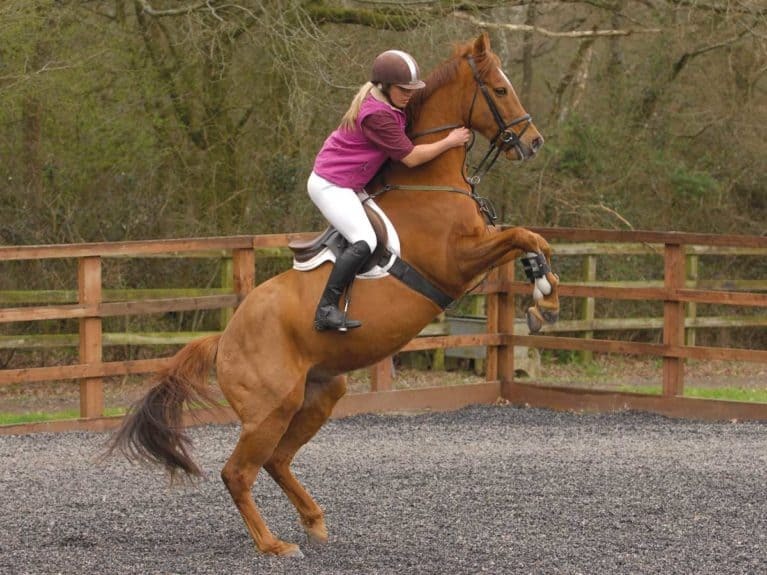 Ridden horses are often presented with conflicting aids – a tight rein contact to limit forward movement accompanied by leg pressure to cause forward movement. Conflicting information is extremely confusing and makes it difficult for your horse to understand what you want. 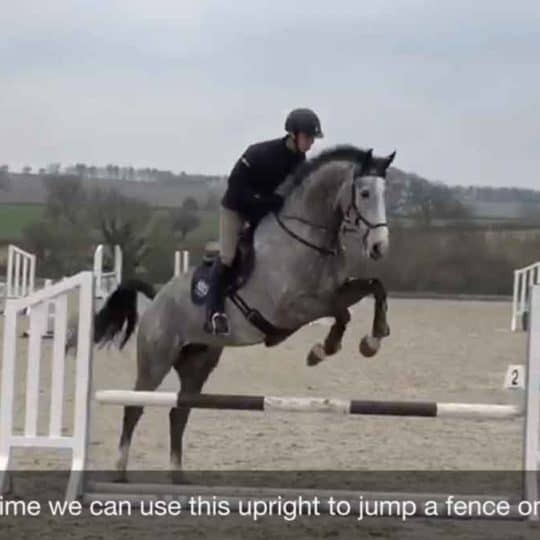 To compound this, tack may prevent him from expressing discomfort – for example, nosebands are often used to close the horse’s mouth during ridden work. While this may succeed in shutting his mouth, it also stops us from considering why is the horse evading the bit and how can we prevent that in the first place. Considering why he’s expressing these behaviours is key to eliminating his need to show them. Stereotypic behaviours are repetitive movements that serve no apparent function to the animal, such as weaving, crib-biting and box-walking. 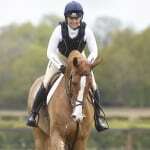 They can develop when your horse is prevented from carrying out behaviours that he’s inherently motivated to perform. In other words, if your horse is unable to fulfil his natural equine needs, such as social contact with other horses, grazing and movement, he may be more likely to develop a stereotypy. It’s thought that these behaviours initially develop when the animal is under stressful conditions and they haven’t been observed in equines in their natural environment, suggesting that this is a problem created by man-made management practices. 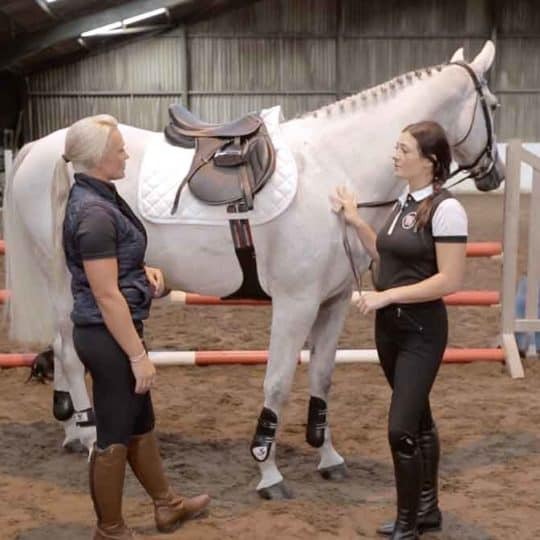 Once a stereotypic behaviour has become established it can be extremely difficult to stop it, even if all the horse’s needs are being met, because he may be left with a behavioural scar from his previous experiences. The best thing to do in this situation is provide him with an environment where all his needs are met to minimise his stress levels. Did you know? The Horse Grimace Scale is a recently developed scientific tool to help recognise and identify signs of equine pain through examining horses’ facial expressions. The Horse Grimace Scale app can help you to become more skilled at recognising when horses are showing signs of pain, which could help you identify it early and get the veterinary assistance your horse requires. 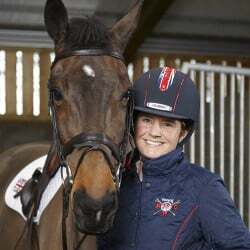 If you’re concerned your horse may be experiencing too much stress but are finding it difficult to identify the cause, contact a qualified equine behaviour consultant. Equine behaviour consultants work closely with your vet and are trained to be behavioural detectives, so they can help you identify the cause of your horse’s behavioural problems and overcome them.